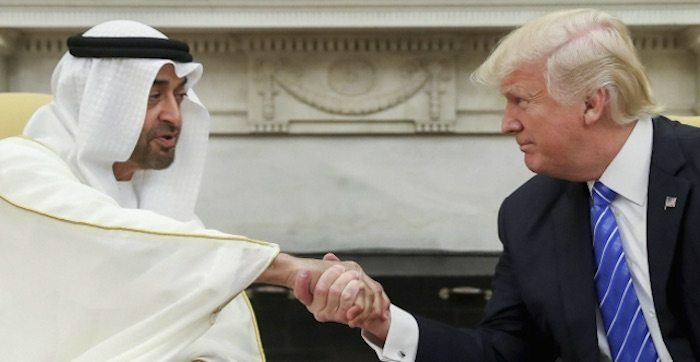 The Wall Street Journal reports of a document agreed upon by Saudi and Emirates’ leaders under the influence of Donald Trump: a freeze on settlement construction and the start of political negotiations in exchange for normalization with Israel. Persian Gulf states offered to take concrete steps to improve relations with Israel if Prime Minister Benjamin Netanyahu moves to restart the Middle East peace process by halting construction in the settlements and easing the siege on the Gaza Strip. The Wall Street Journal reported that the proposal was presented to Israel and the United States ahead of President Donald Trump’s visit next week.According to the report, the measures proposed by the United Arab Emirates include the establishment of telecommunications lines with Israel, the approval of Israeli planes to pass through their national air space and the removal of various trade restrictions. Saudi Arabia and the United Arab Emirates expressed their willingness to carry out these measures. Netanyahu’s office refused to comment on the report. The position of the Gulf States, it was reported, is detailed in a document that has been agreed upon and has yet to be published. 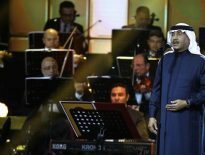 Its goal is to align itself with President Trump’s intention to harness Arab states to help promote peace in the Middle East. Trump is currently devoting time, meetings and trips to diplomacy in the Middle East. Abu Dhabi’s crown prince, Mohammed bin Zayed Al Nahyan, met the president in Washington on Monday. 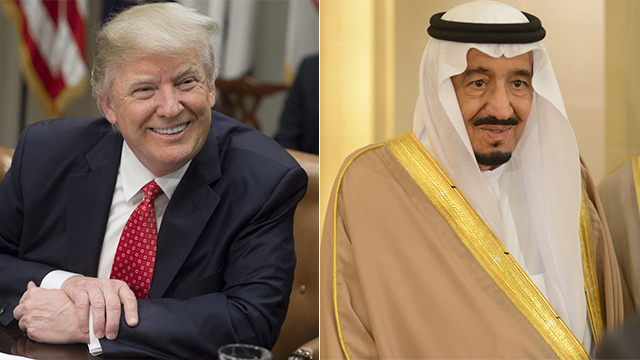 The president will take off for Saudi Arabia on Friday and will continue as aforesaid to Israel. The current initiative of the Sunni Gulf states continues the improvement—most of which is unofficial—in relations with Israel in recent years, mainly against the background of the joint resistance to Shiite Iran and the struggle against ISIS. “We no longer see in Israel an enemy but a potential opportunity,” said an Arab official involved in the talks.